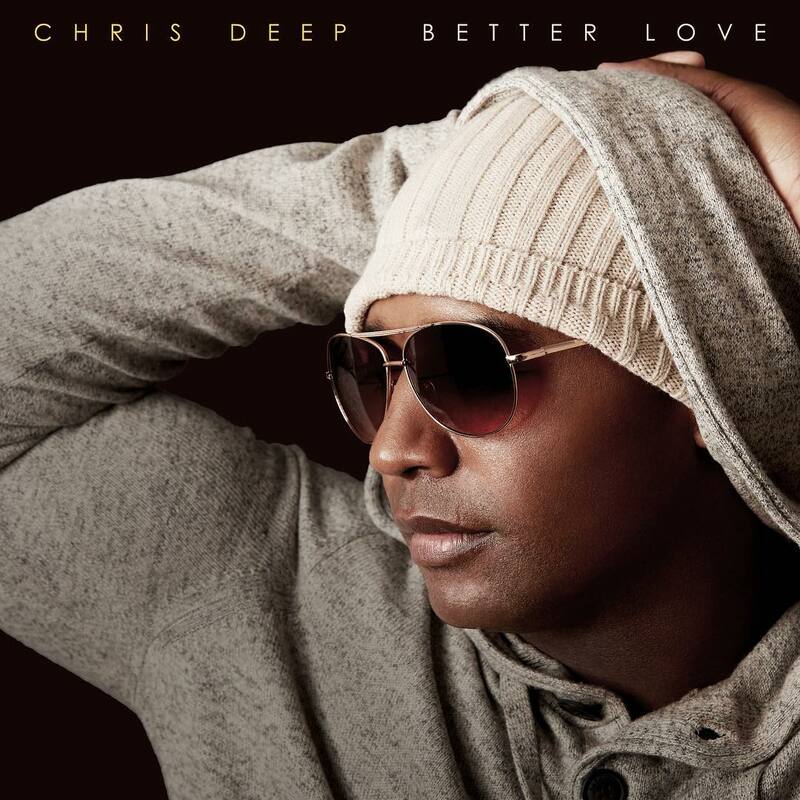 “Better Love” is the new single from R&B crooner Chris Deep. His music has been compared to that of Usher or super group, Boys II Men. The smooth styling and poignant lyrics reflect a soulful man who understands passion, something he believes was instilled in him by his family and experience abroad. The Marine Corps Gunnery Sergeant has maintained both an active duty schedule and his musical career, showing that with perseverance and passion people can make their own dreams a reality.